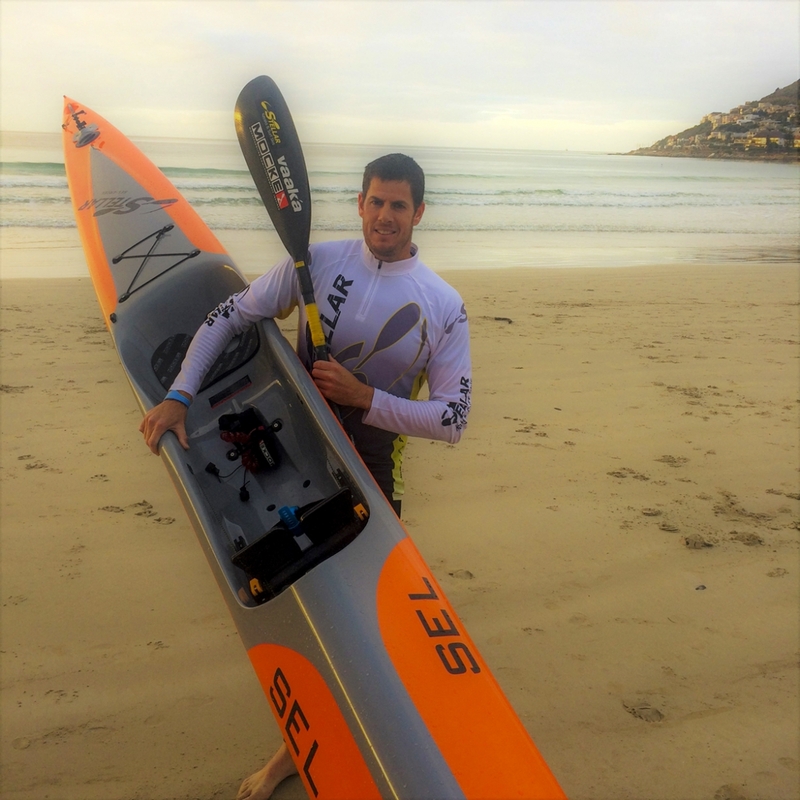 Ian Black completed his first 56 Kilometre Cape Point Challenge at the age of 17 in 2001 with his brother (then 15) in a double surfski. From there on he was hooked on distance racing and after finishing school completed his first 220km Berg River Canoe Marathon. Most comfortable in a surfski, Ian progressed over the years to finish 2nd in the 2007 Cape Town Surfski Series. Paddling took a back seat over the following few years (Ian still completed a further 5 Cape Point Challenges) until July 2015 when he joined Mocke Ocean Gear as Sales and Marketing Manager. After a stark realisation in March 2016, Ian decided that all was not lost and that he still had a few years to make the most of his passion for racing surfski. Training in Fish Hoek with the likes of Dawid & Jasper Mocke, Sean & Kenny Rice, Simon Van Gysen and Paul Marais to name a few, Ian had a good 2016 season with top 10's in two World Surfski Series races- his maiden Hong Kong Dragon Run and the 54km Cape Point Challenge.